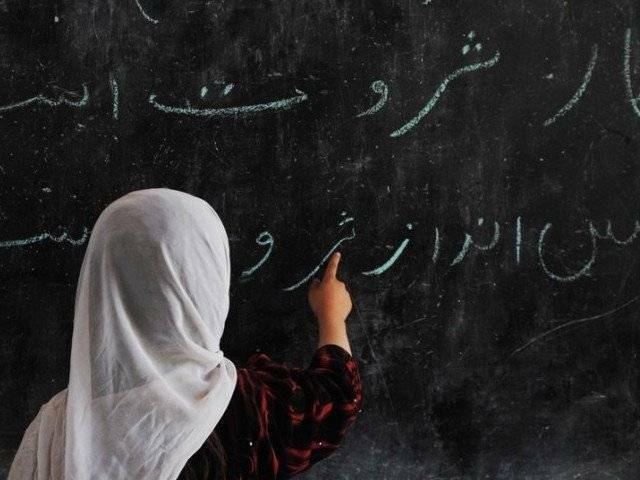 BAHAWALPUR: The provincial government plans to establish 50,000 basic education centres in the country to promote education, State Minister for Education Mian Baligur Rehman said on Wednesday. A survey conducted for this purpose has been completed and the project will be launched as soon as sufficient resources are available, he said. Rehman was talking to a delegation of All Pakistan Paramedical Federation members. The delegation was led by Dr Faqeer Muhammad Chaudhry, the federation’s senior vice chairman. The minister said establishing basic education centres in Bahawalpur district was one of the government’s priorities. He said 30 public schools had been handed over to trusts and social organisations working in this field. Sana, representing an NGO, told the minister that her organisation had conducted a survey in rural areas near Bahawalpur where there were no schools in a 2km radius. She said they had identified locations where the government could open basic education centres to maximise outreach. “The project could do wonders for people living in such areas,” she said. The minister told her that the government would consider her NGO in deciding which organisations to hand over schools to. Published in The Express Tribune, February 4th, 2016.